In the last year, I've come to love audiobooks. Sometimes it's just easier to listen than to read. 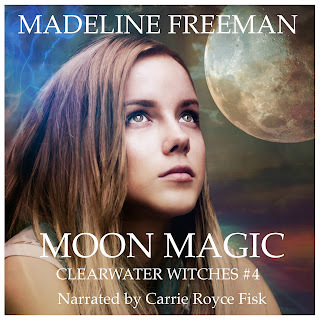 I can listen to them while I'm doing other things (driving, working out, doing dishes--one of my least favorite activities ever), which makes audio versions even more versatile than print or electronic versions. 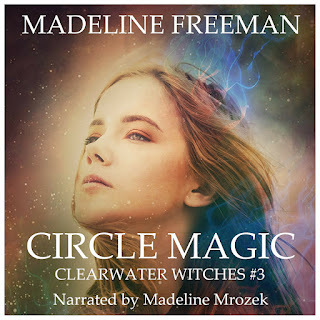 Currently, the first four books in the CLEARWATER WITCHES series and the first in the FATE BOUND trilogy are available for audio. 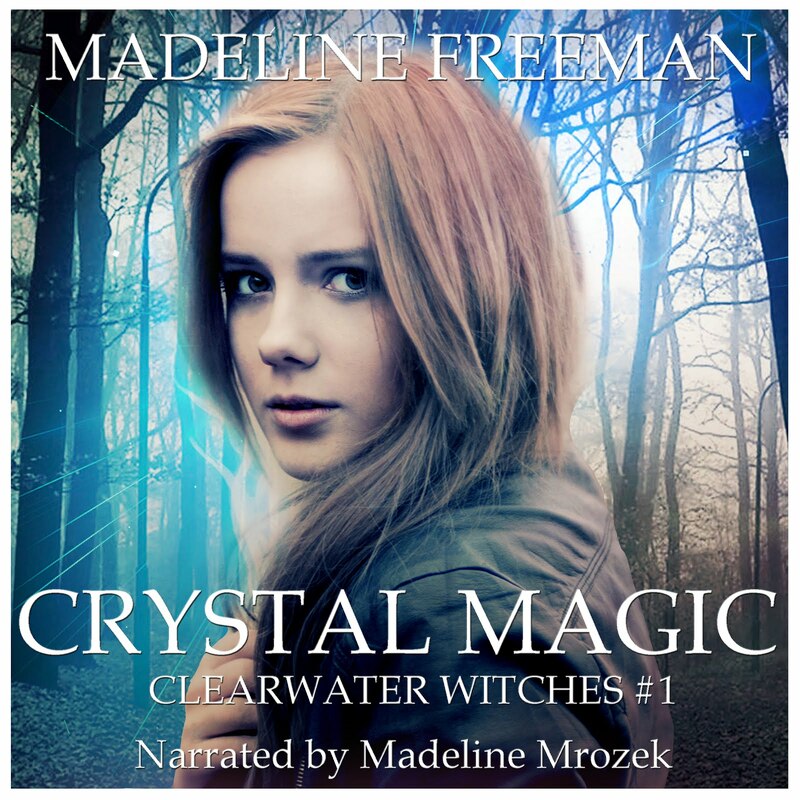 Find Crystal Magic on Amazon, Audible, and iTunes. 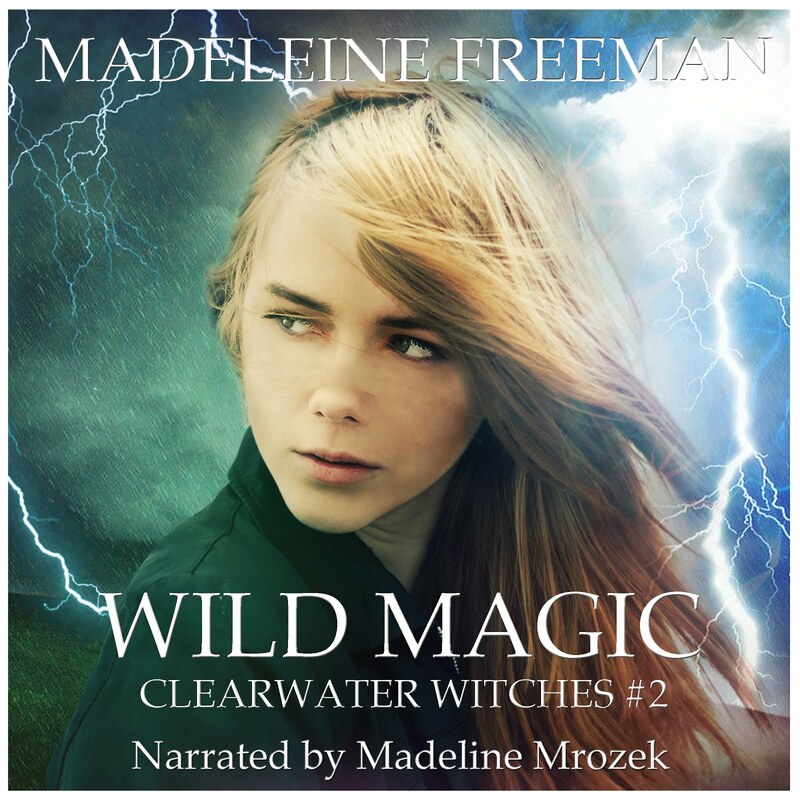 Find Wild Magic on Amazon, Audible, and iTunes. Find Circle Magic on Amazon, Audible, and iTunes. Find Moon Magic on iTunes, Amazon, and Audible. 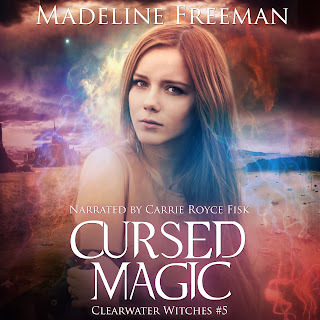 Find Cursed Magic on iTunes, Amazon, and Audible. 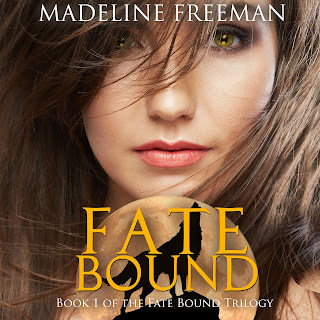 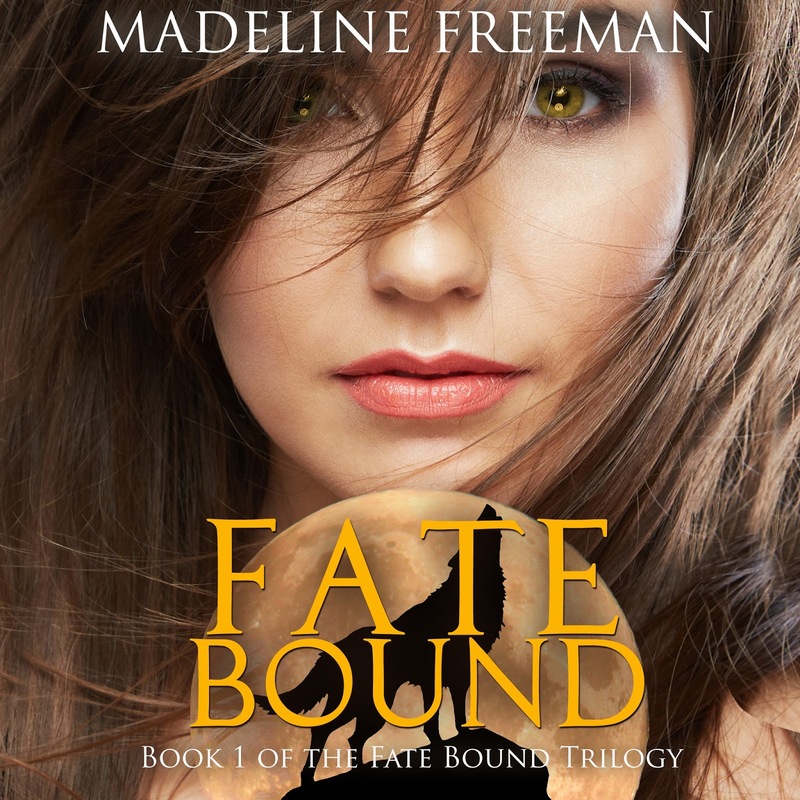 Find FATE BOUND on iTunes, Amazon, and Audible.